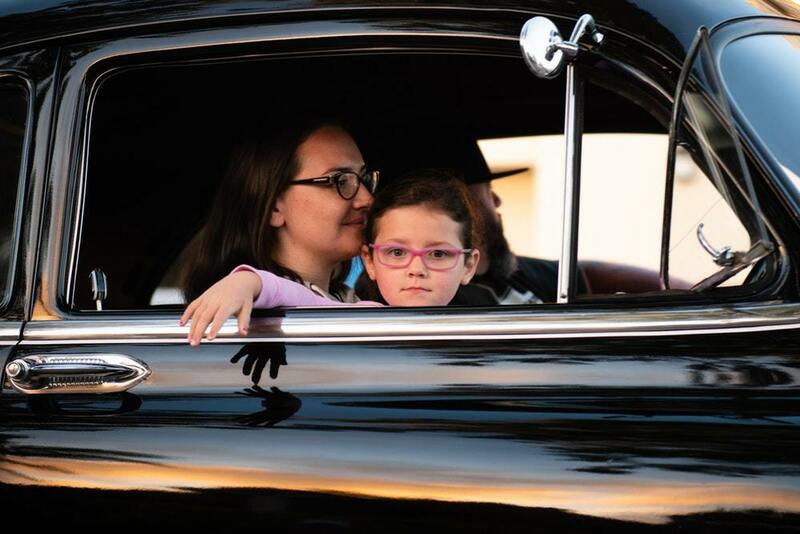 Parents magazine shared its list of 10 Best Family Cars of 2019, chosen from 30 minivans and SUVs. The best cars were selected and recognized for three categories: Best Two-Row SUVs, Best Three-Row SUVs, and Best Minivans. The Ford Escape ($24,105+), GMC Terrain ($25,000+), and Subaru Forester ($24,295+) made it to the Best Two-Row SUV category. Honda Pilot ($31,450+), Nissan Pathfinder ($31,230+), Subaru Ascent ($31,995+), and Volkswagen Atlas ($30,895+) bagged the Best Three-Row SUVs. Honda Odyssey ($30,190+), Kia Sedona ($27,200+), Toyota Sienna ($31,115+) were named as the Best Minivans. Apart from providing the full details of its 10 Best Family Cars of 2019 on its website, the magazine will also feature the list in its May issue. Want to get notified whenever we write about Meredith Corporation ? Next time we write about Meredith Corporation, we'll email you a link to the story. You may edit your settings or unsubscribe at any time.